The Shopbop buy more save more sale is finally here and there are so many great items to choose from! 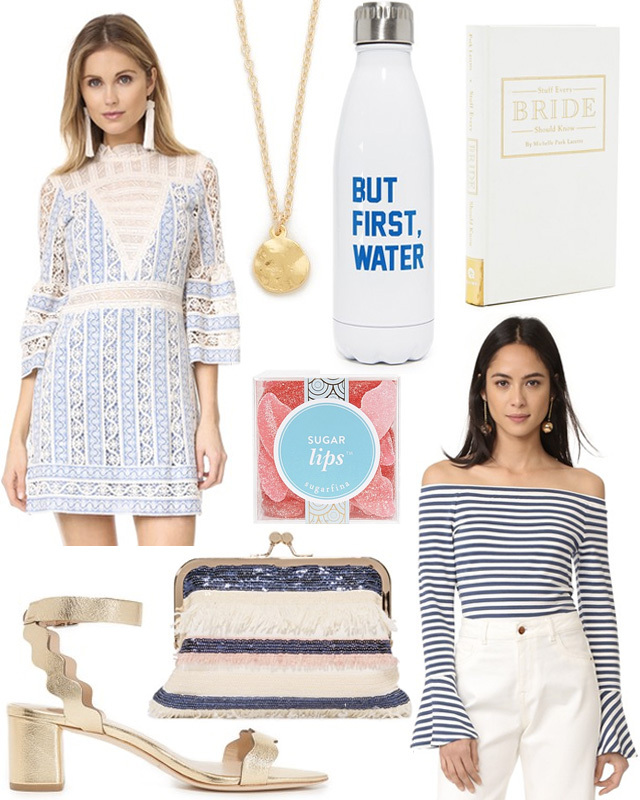 I've narrowed down a few of my favorites that include this dress, these neutral sandals, and this book to help me with planning my wedding. The sale is a great time to pick up items for Spring and runs through Saturday. Happy shopping!